Dental appointment reminders reduce no-shows. 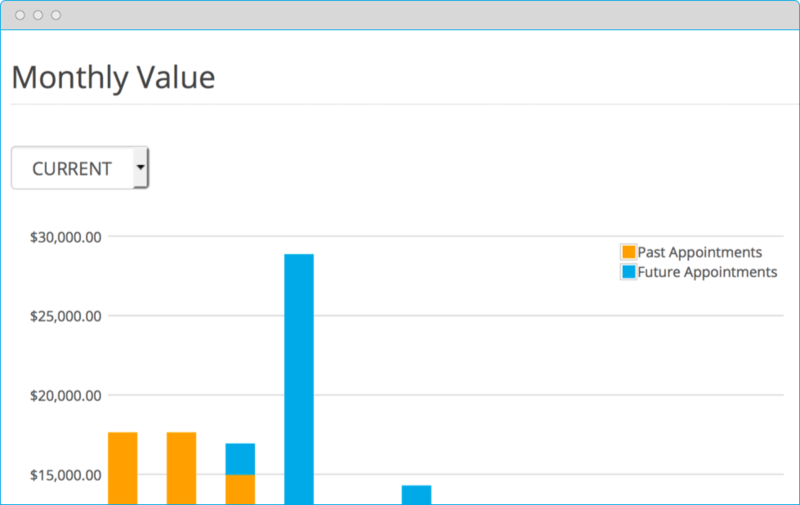 Take back the losses on your bottom line with automated text, email, and phone, dental appointment reminders. You’ve spent countless hours creating an amazing dental practice. You work hard at marketing your practice. You are dedicated to creating an atmosphere of high patient satisfaction. So the inevitable frustration that comes with patient no-shows is understandable. Fortunately, there is a solution. Automated appointment reminders. Appointment reminders are the best way to lower the number of patients who don’t show up in a dental practice. Whether you send an email reminder or text message reminder, they are proven to reduce no-show rates.  In fact, the majority of Solutionreach clients have a no-show rate of 5 percent or less. What are you doing to minimize missed appointments? You know the #1 reason patients miss? Simple forgetfulness. Let’s cross that reason off the list. 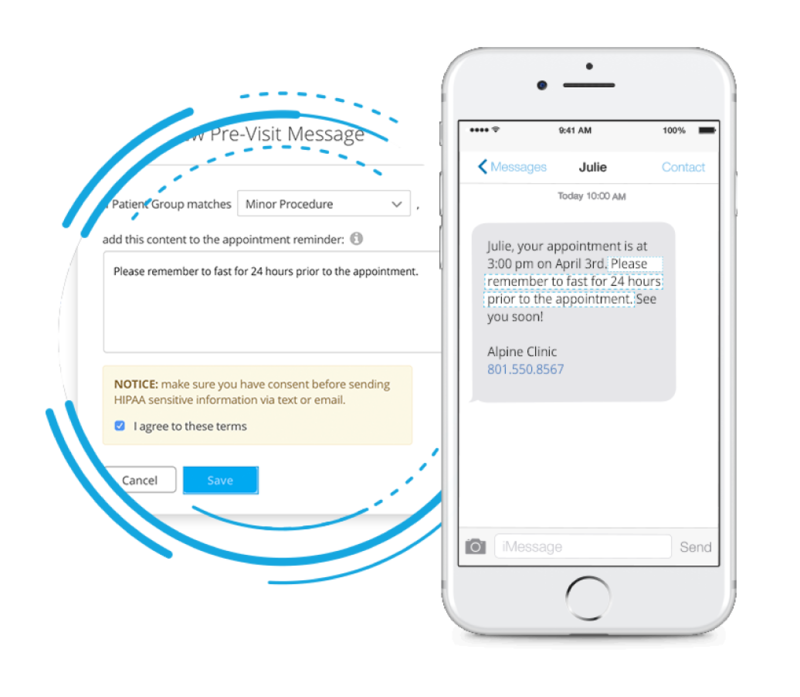 Solutionreach lets you send appointment reminders via email, text message, or phone call to each and every patient on the schedule. 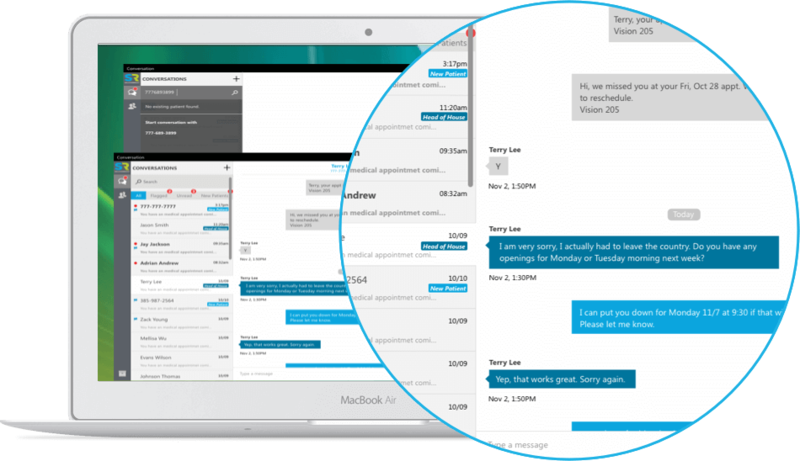 We’ll automate them to keep your staff happy, and we’ll personalize them with appointment-specific information to keep your patients happy too. Automating appointment reminders has been proven to work time and again. And no one does it better than Solutionreach. Holes in your schedule? Solutionreach can fix that. As Marie Gambetta would tell you, all it takes is a simple text message to notify patients and fill your schedule. They’re customizable - Branding, delivery times, message content—it can be whatever you want. We’re happy to share best practices, but at the end of the day, you’ll have the message you want for each patient. Scheduling is so simple - Like click-of-a-button type of simple. 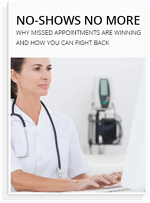 Patients get the message and can schedule their appointment right then and there. Patient reminders aren’t ALL about no-shows. Solutionreach also makes it easier to get paid. 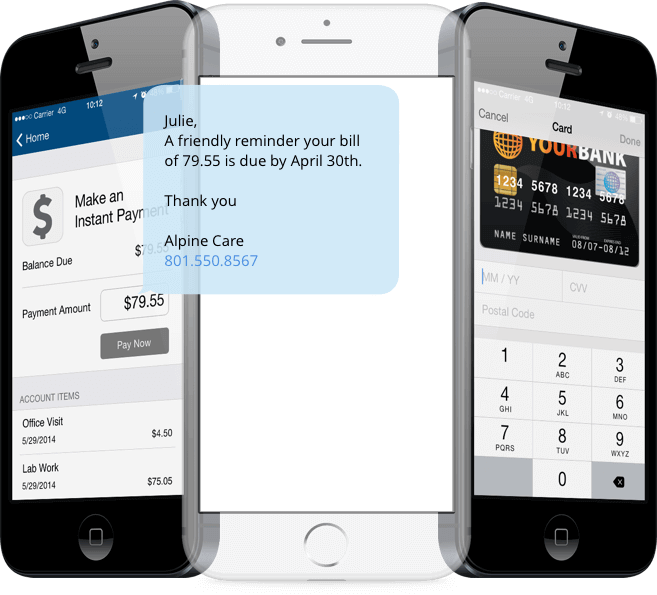 We’ll send payment reminders to patients who need to pay their balance, and you can even set those to send automatically once patients hit a certain point. You’ll save your staff from making tedious (and sometimes uncomfortable) phone calls while making sure that money comes in to the practice.